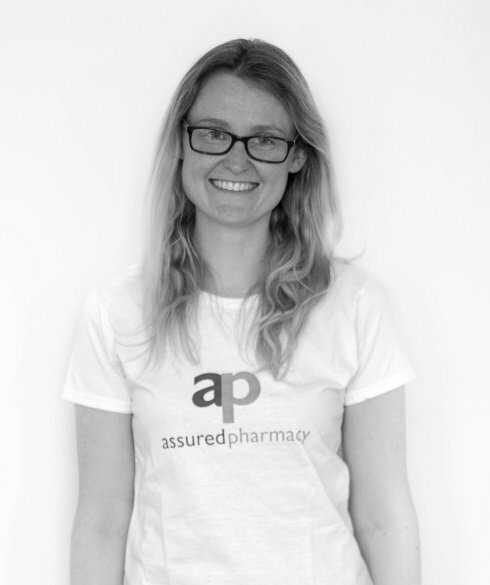 Laura is the Clinical Lead Pharmacist here at Assured Pharmacy. The main responsibility of her role is to ensure patient safety and professional standards are maintained at all times in accordance to the regulatory bodies that govern our industry. With a wealth of clinical knowledge, Laura is the first port of call for any questions about medication internally and for any queries related to treatments that our customers may have. Having worked in a number of roles within community pharmacy over the last 7 years i can now bring this experience to Assured. Outside of work i enjoy weekly ballet and tap dance classes as well as eating out and going on lots of holidays!